It’s that time of the week when I reflect on the highlights of the last seven days, and share them with you via this weekly blog series. 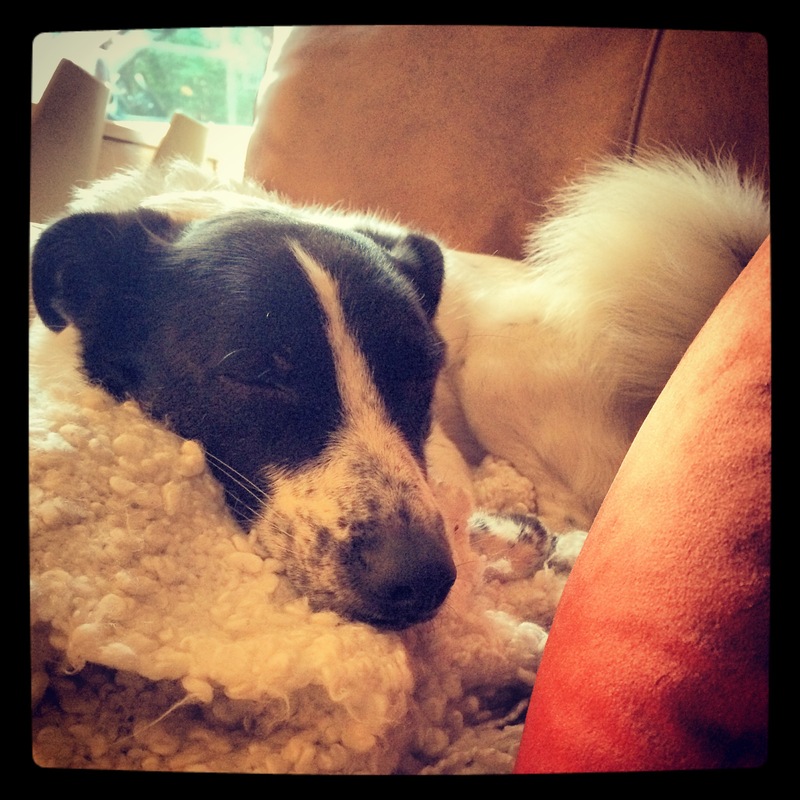 Visit Nat’s blog to find out how to take part next Sunday. 1. We did a chocolate b-log-ing event at school. Children had a portion of chocolate log to decorate with icing and sprinkles. 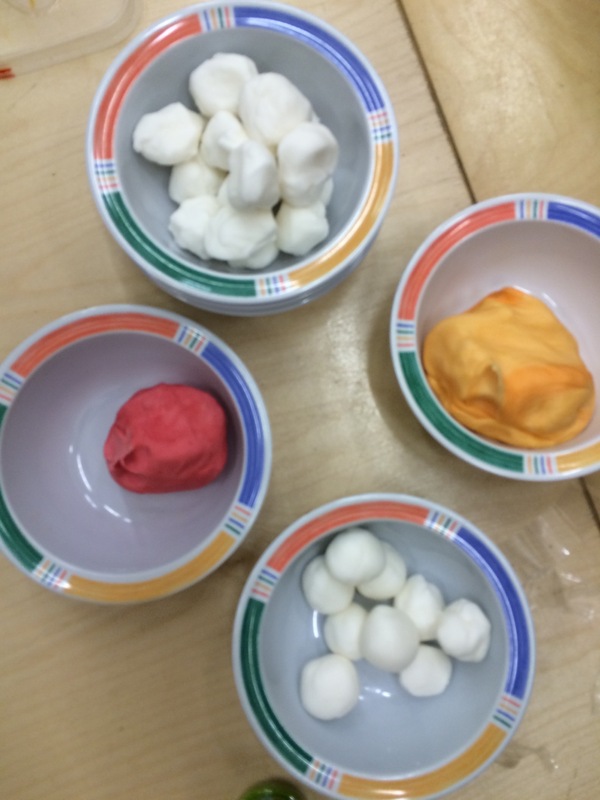 I dyed the icing different colours so children could make hats and scarves for snowmen. 2. We decorated school for Christmas, so our came this advent calendar from a couple of years ago- each child has their face on a bauble, and when they get turned over they get a Christmas chocolate. 3. 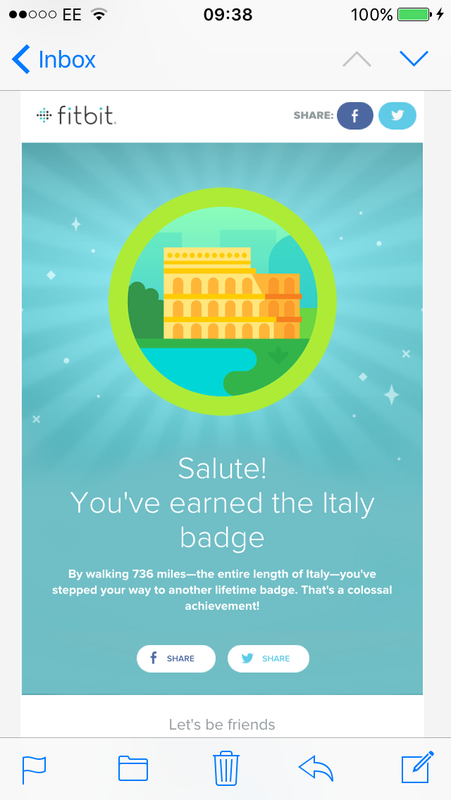 A slightly random notification firm my Fitbit app! Surely some pizza and/or pasta would be a suitable celebration of this achievement?! 4. 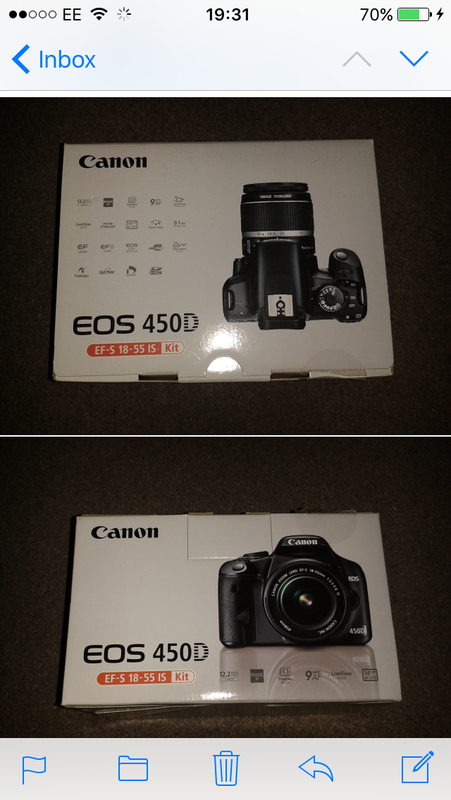 I bought myself a (new) second hand camera. Exciting! 5. The makeup I ordered in the Black Friday sales arrived. 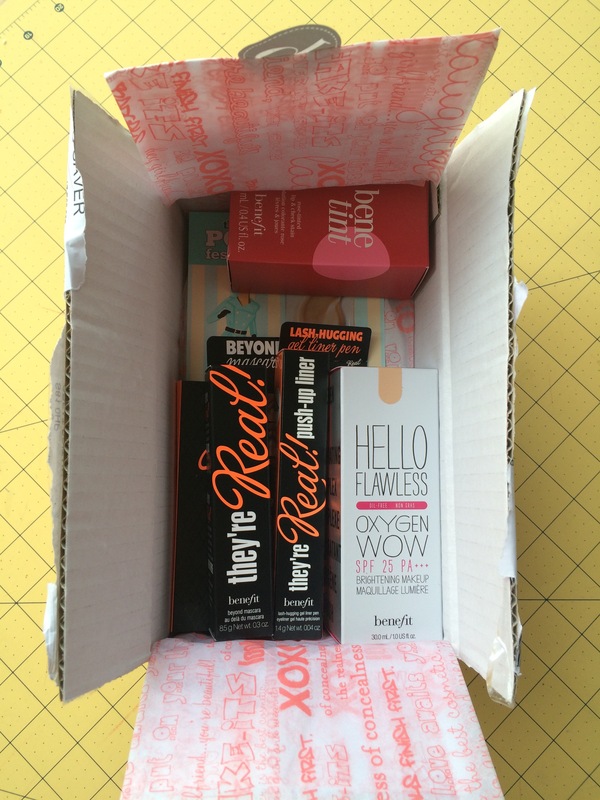 It’s not often that Benefit is reduced so I stocked up on the items I’m running low on. 6. It’s 4 weeks since I sewed a garment! 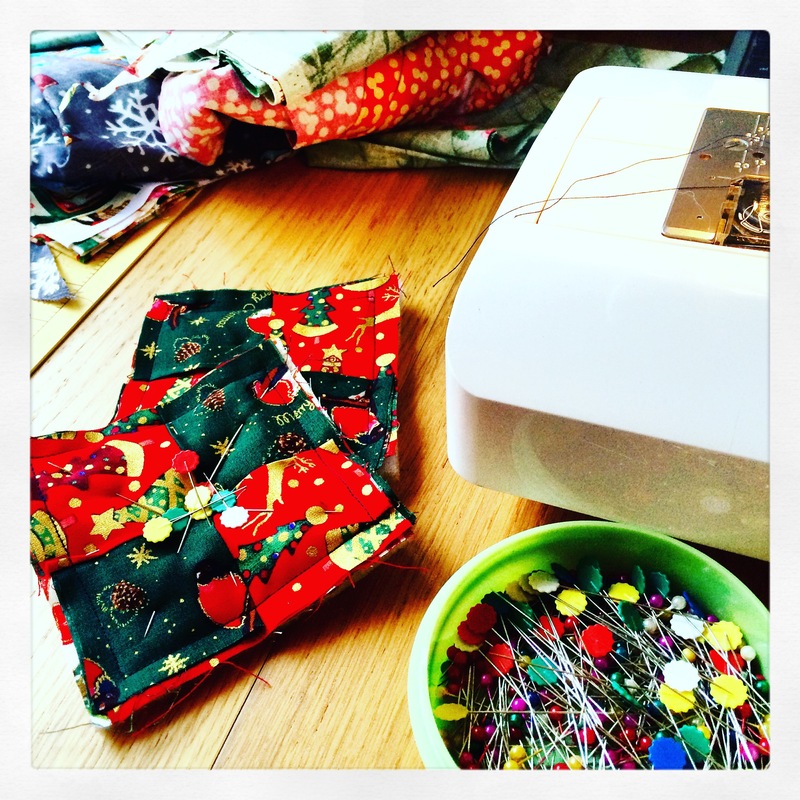 This weekend I finally did a little Christmas sewing. 7. It’s an extremely busy time at work, but as much as possible I’ve continued to walk the dogs each day. Here’s spoilt little Oliver enjoying an afternoon snooze in an armchair. SO much happening this week at work! There’s lots of festivities going on, so hopefully next week’s post will have a distinctly Christmassy feel. Have a lovely week, and I hope you’re enjoying the season – the run up to Christmas is the best, I think. Certainly getting into the Christmas mood with these photos 🙂 Hope your final weeks don’t cause you too much extra work, enjoy! I love the Christmas tree idea with the turn around pictures as baubles. Your school always seems to include a great share of creativity! Lovely Christmasy week. Really like the Christmas tree idea. 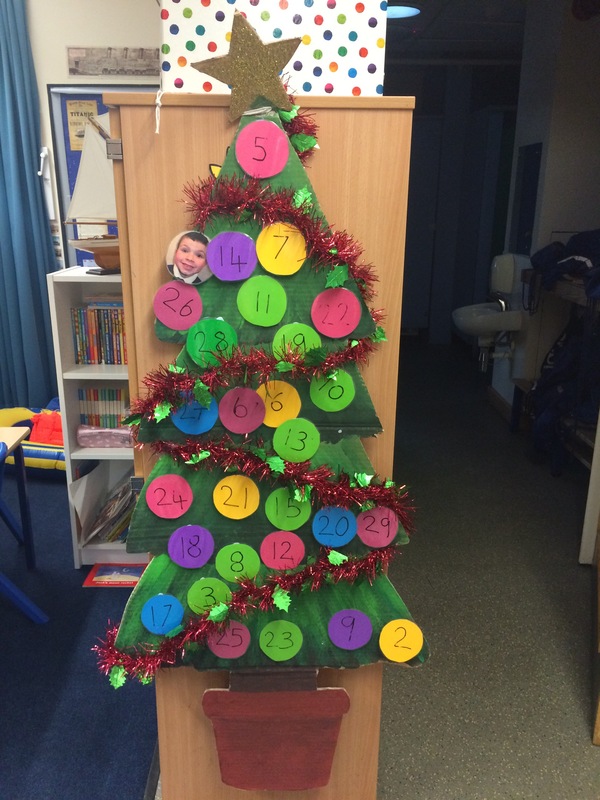 Such a festive post and I love the bauble idea with the kids’ faces on – you must be a favourite teacher at your school!